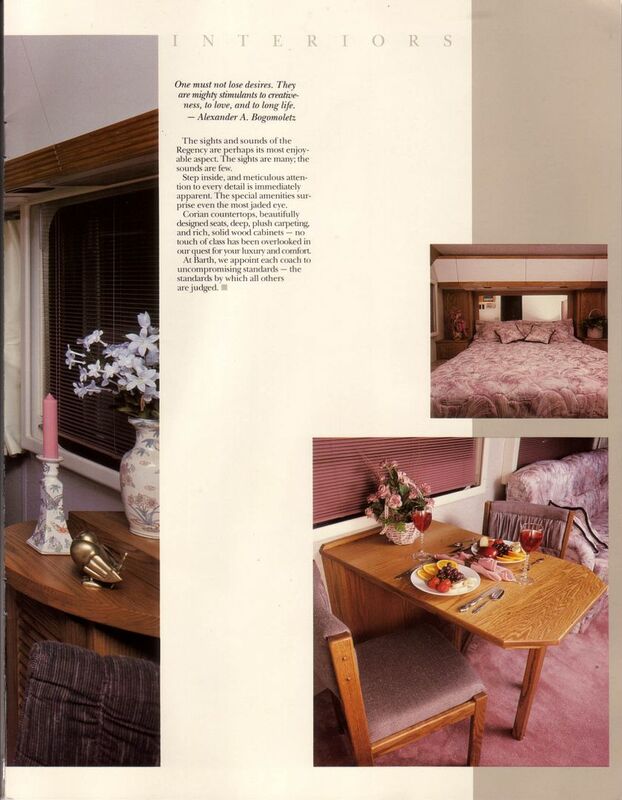 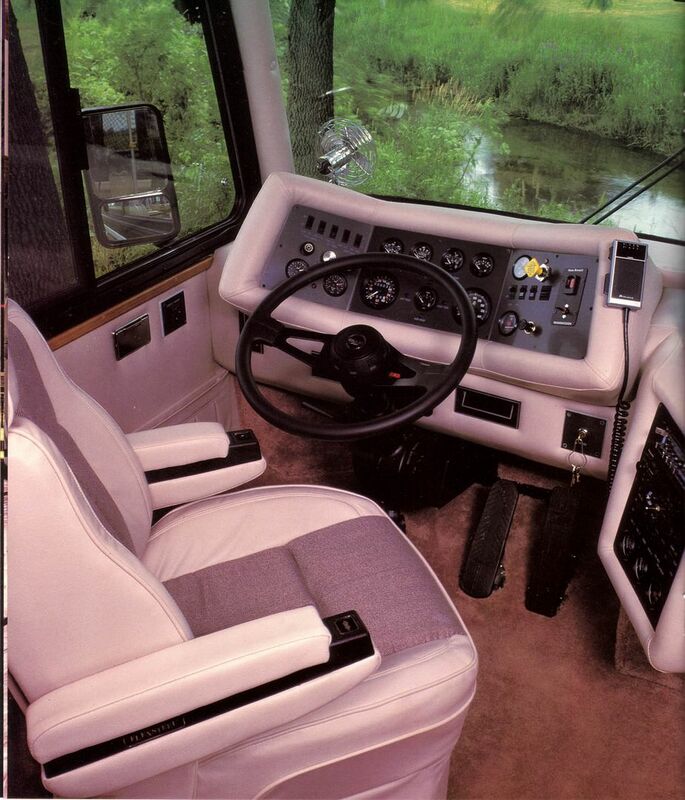 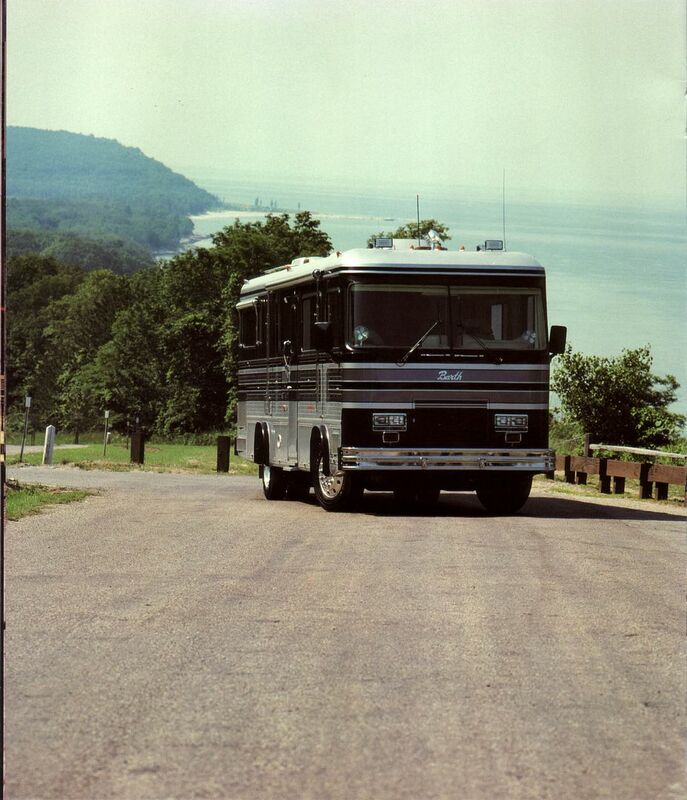 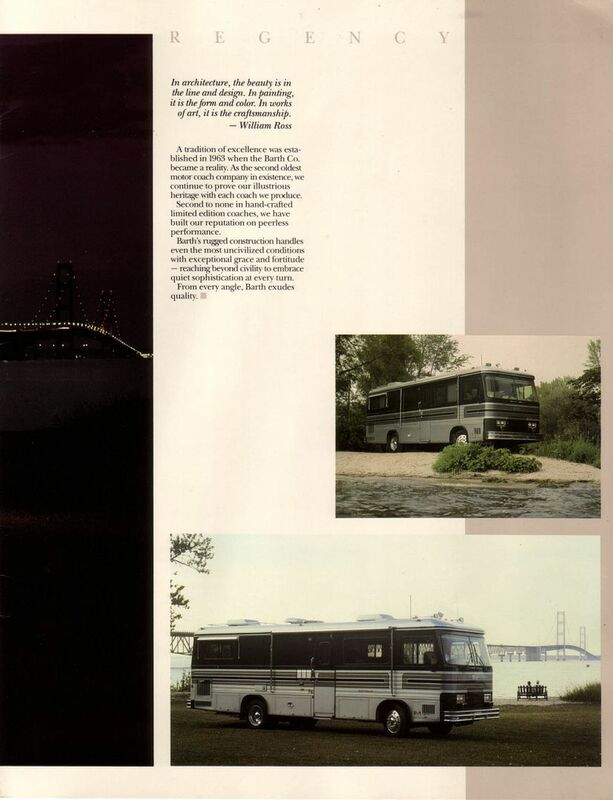 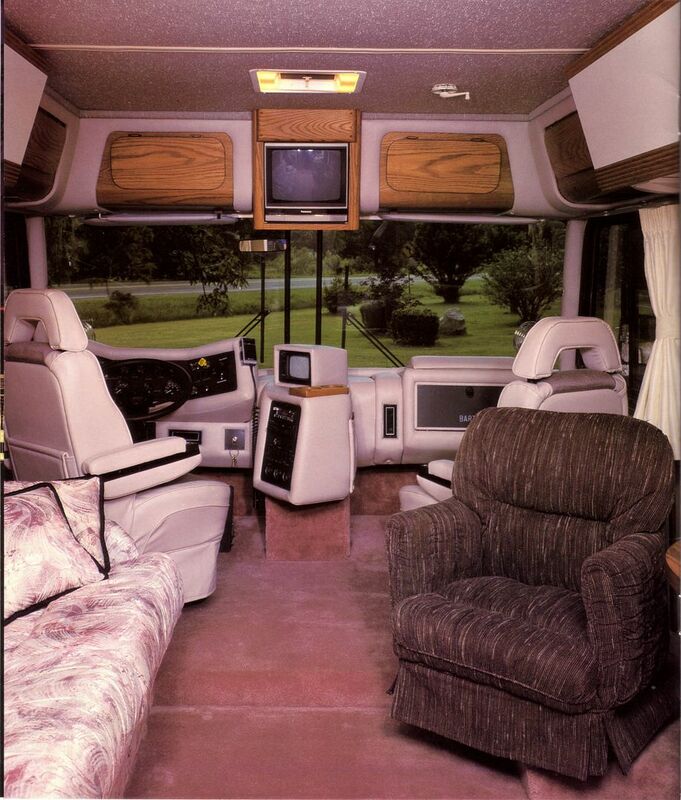 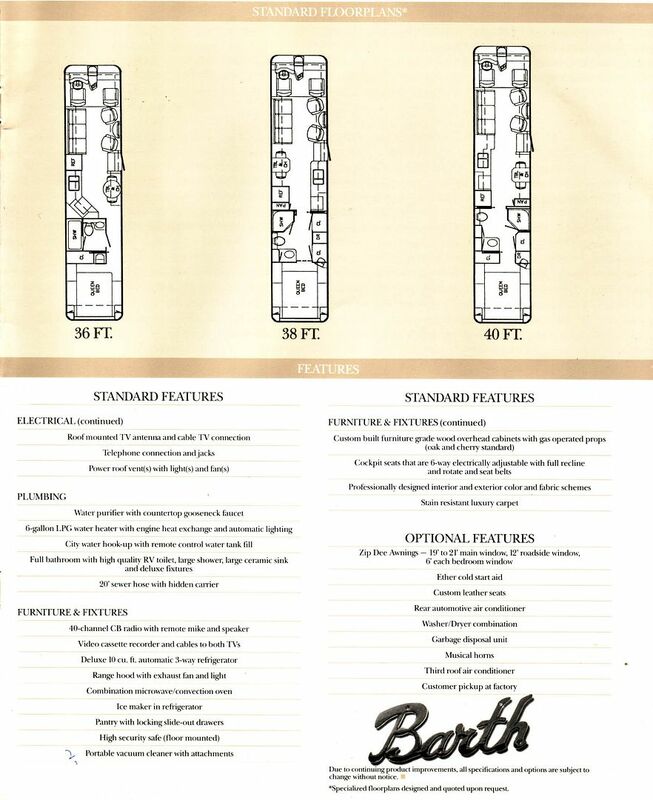 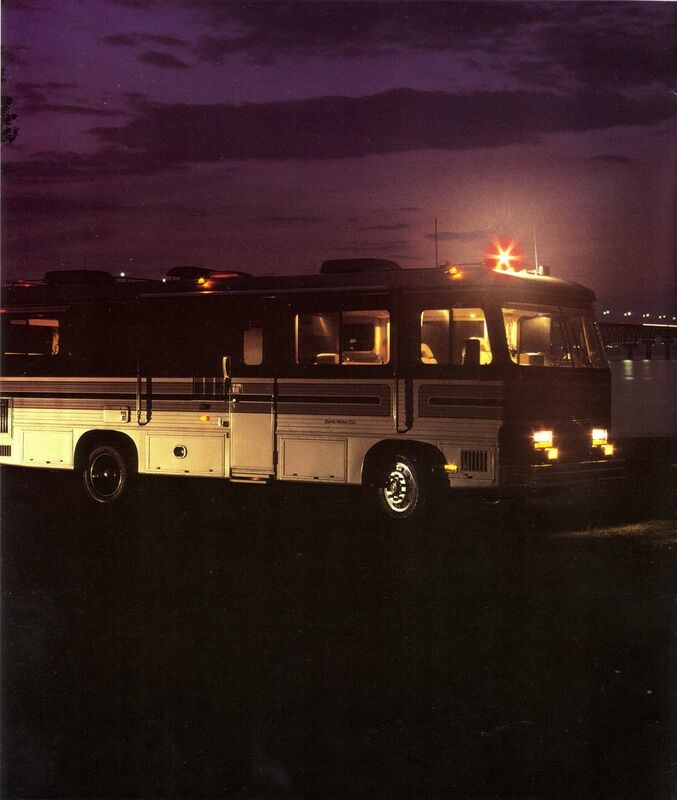 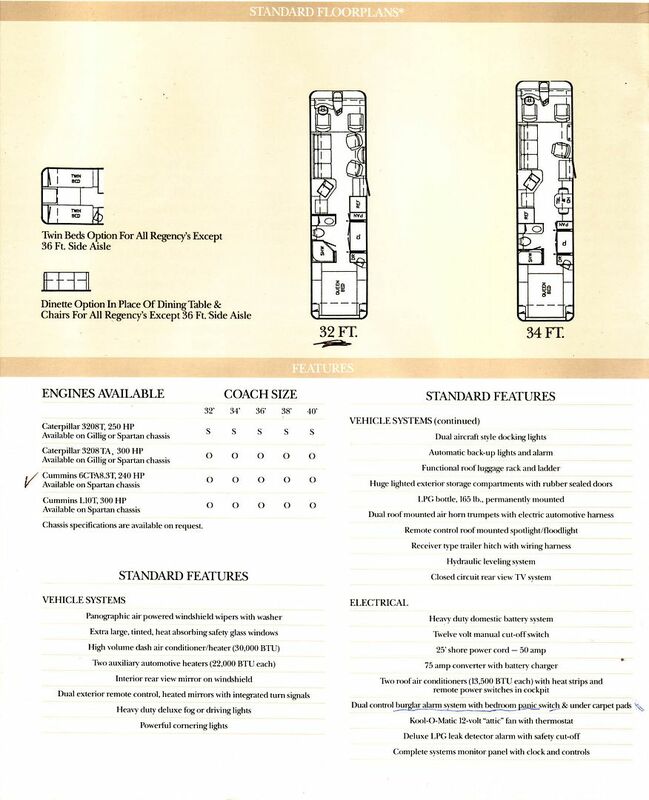 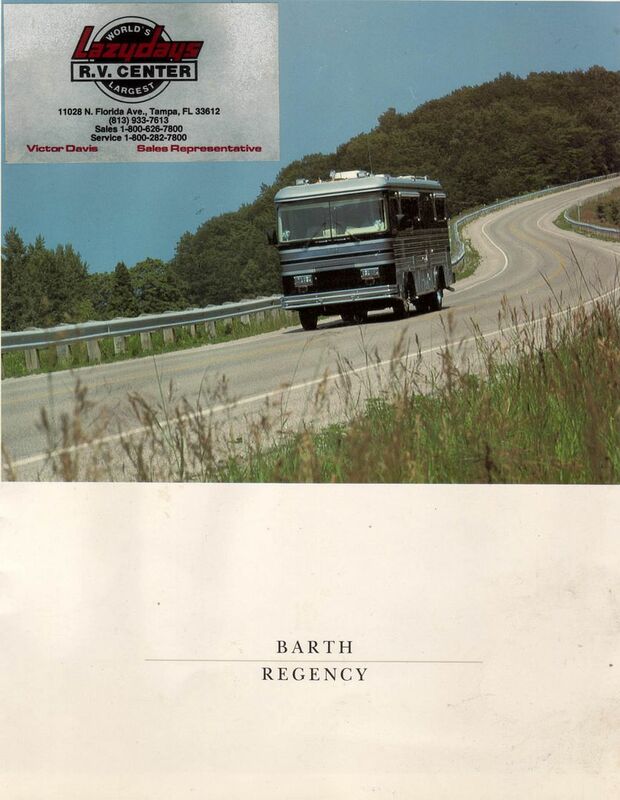 Here is a copy of the original brochure that came with our 1990 Regency. 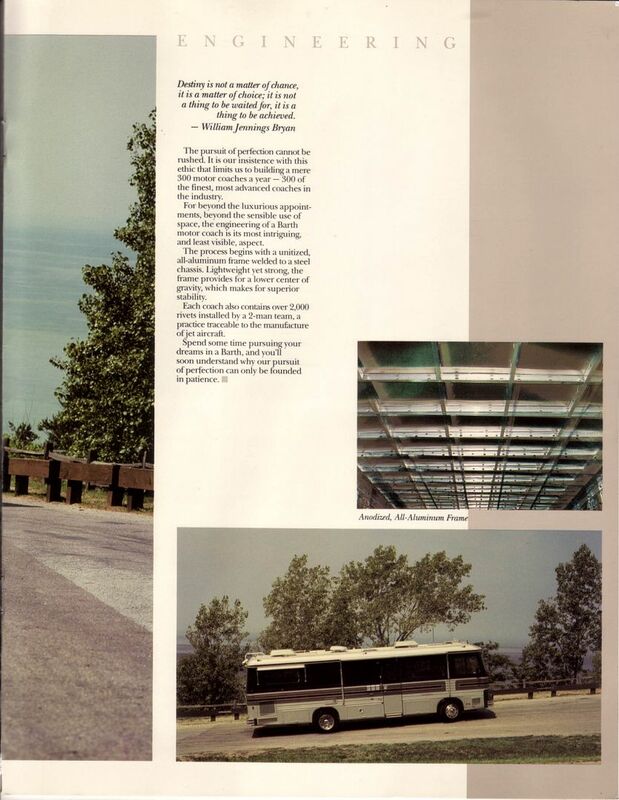 You can find more information by using this page to search. 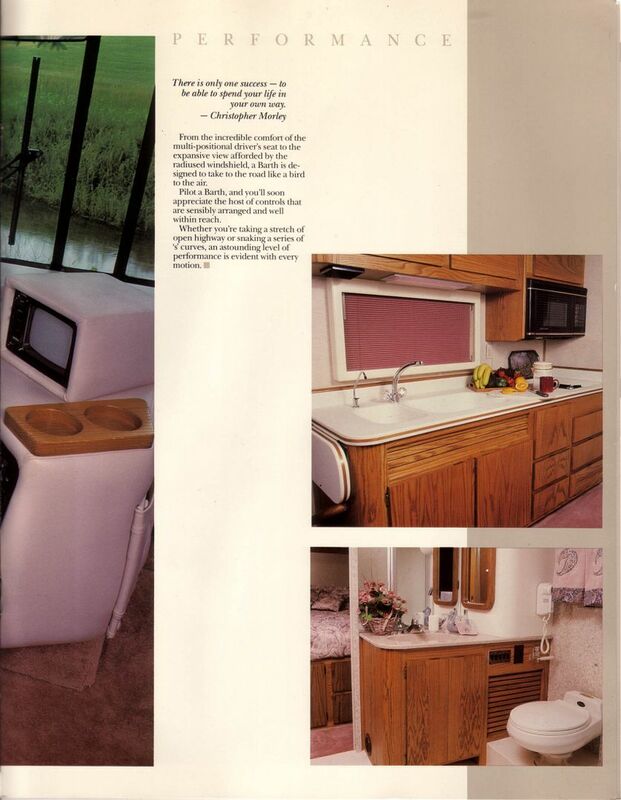 I searched for the Regency Brochure on the search page.